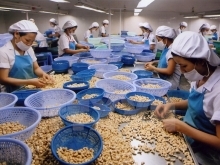 As many as 22 cities and provinces in the southern region are engaging in the 2016 agro-fisheries festival that opened in Ba Ria – Vung Tau on April 4. 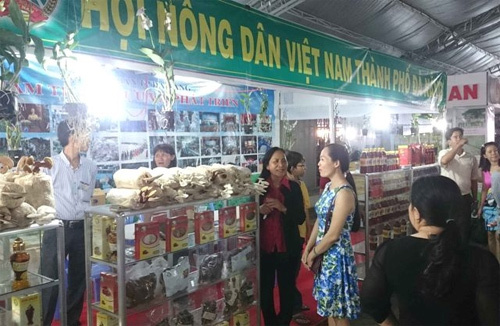 Permanent Vice Chairman of the Vietnam Farmers Association Lai Xuan Mon said the festival offers an opportunity for businesses and farmers to promote their products as well as share production and trade experience, increase investment cooperation and trade promotion to expand markets. This also helps improve competitive capacity for domestic agro-fisheries products at home and abroad, he added. 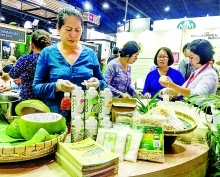 The festival, which will run until April 10, features 80 booths selling a variety of farm produce and fishery products. 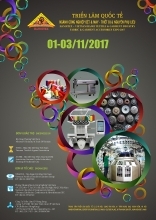 Other activities include ceremonies to highlight successful farming models, brand names and products and services; a workshop on sustainable development of agriculture, fisheries, farmers and rural areas and a programme to provide technical consultation and promote trade for farmers. Visitors are also entertained by cuisine and beer festivals as well as bonsai and bird contests, among others./.